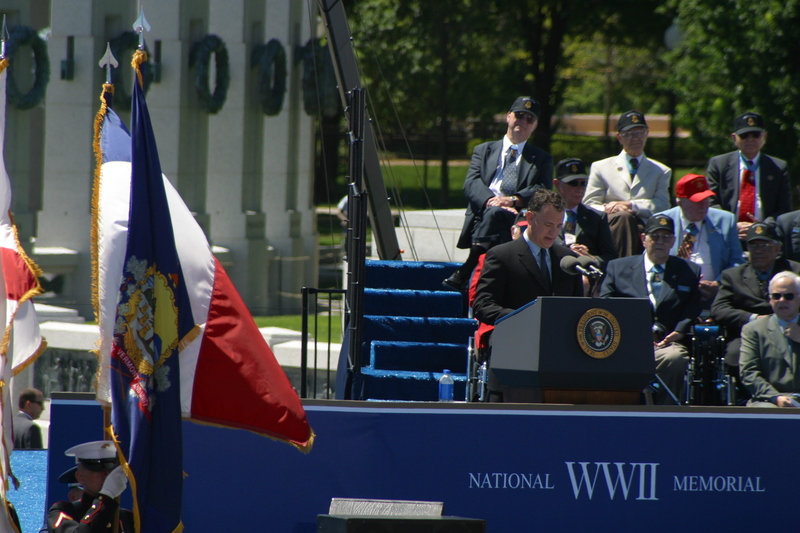 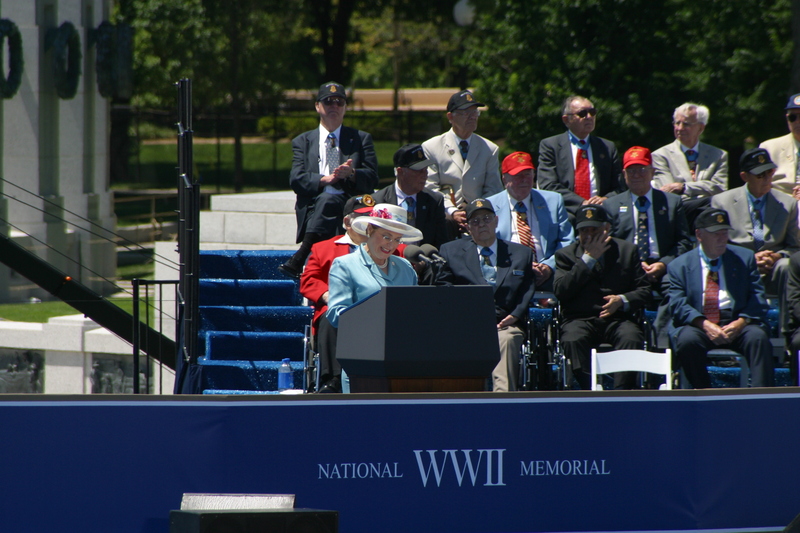 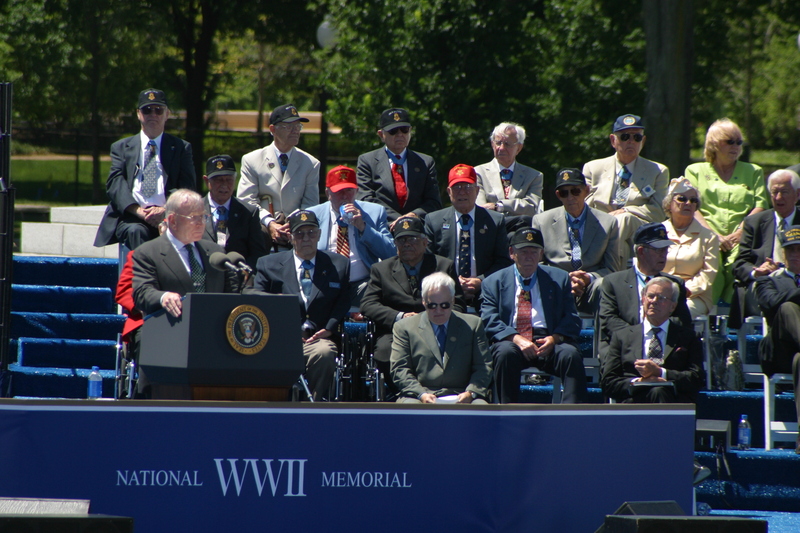 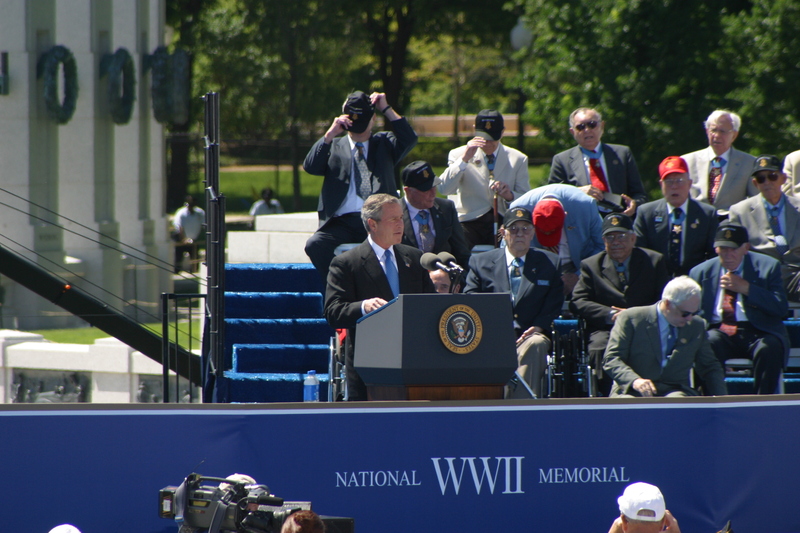 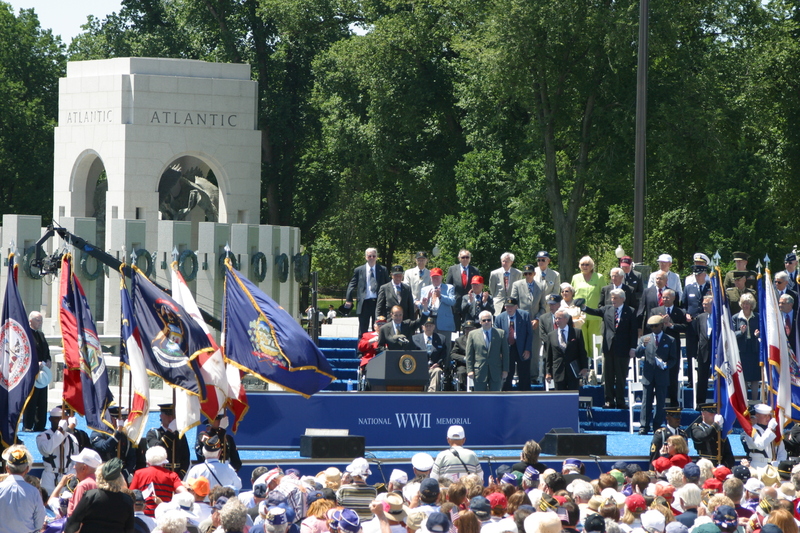 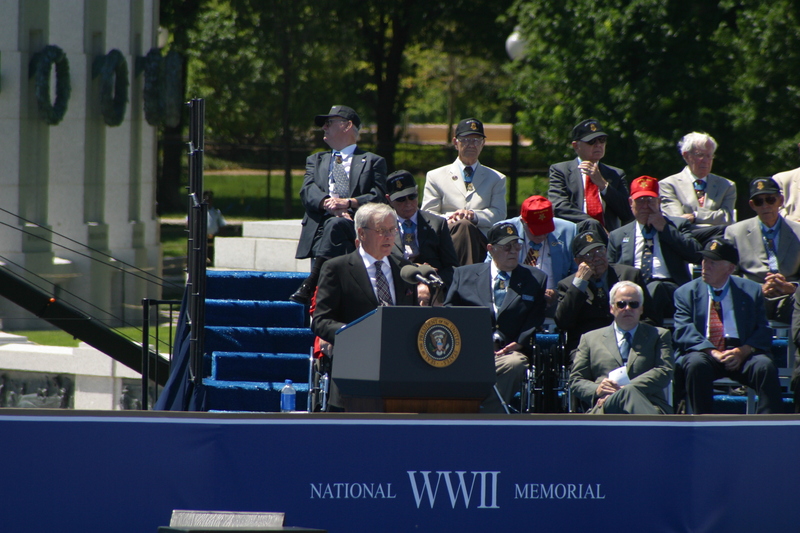 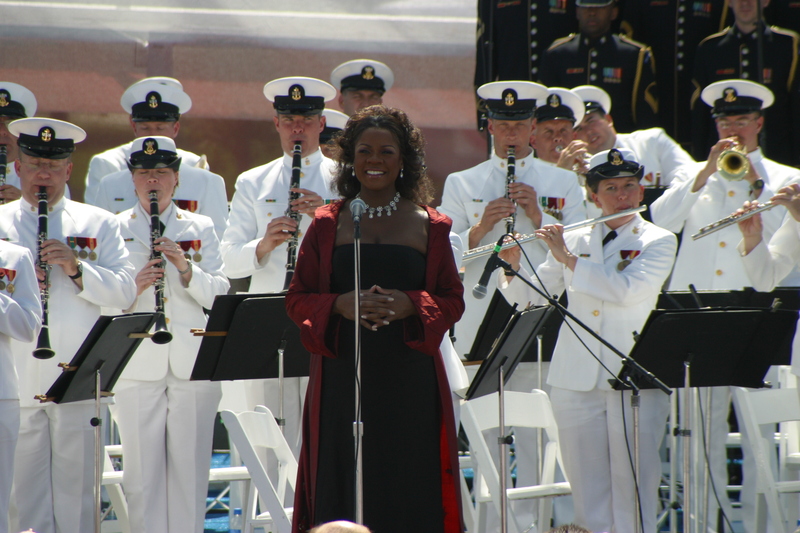 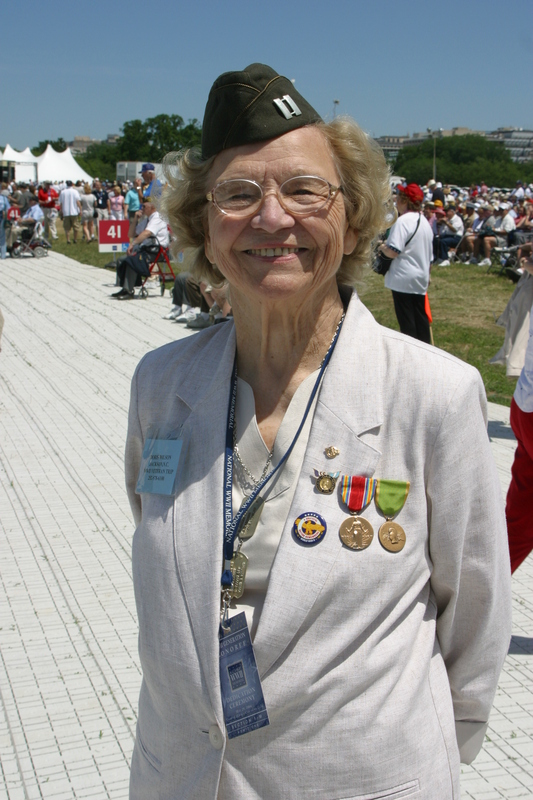 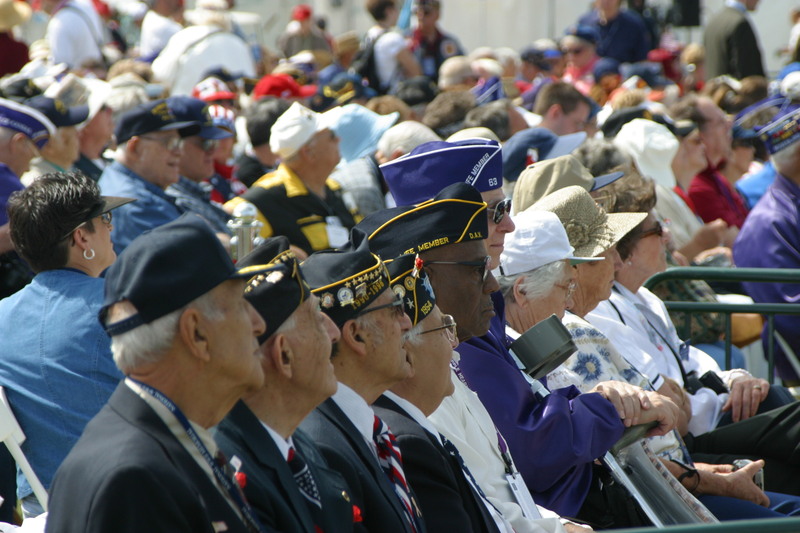 Below are photos of the National World War II Memorial Dedication Ceremony. 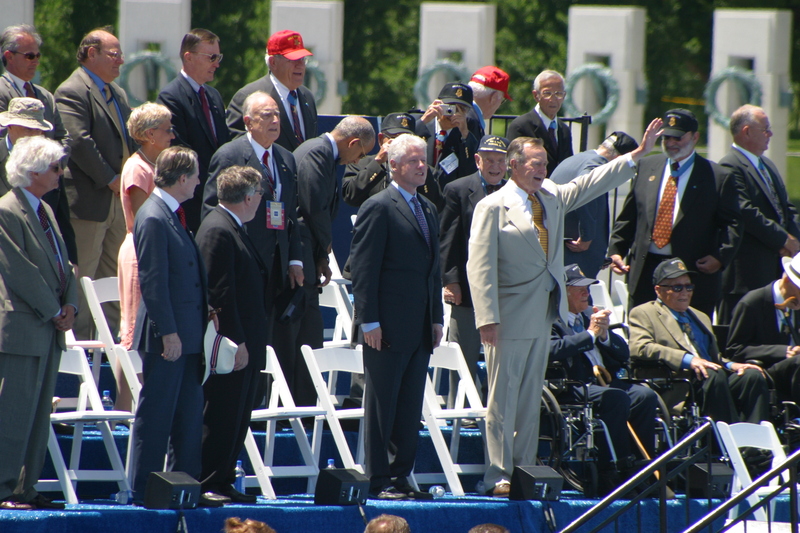 Click on any picture to view a full-size image. 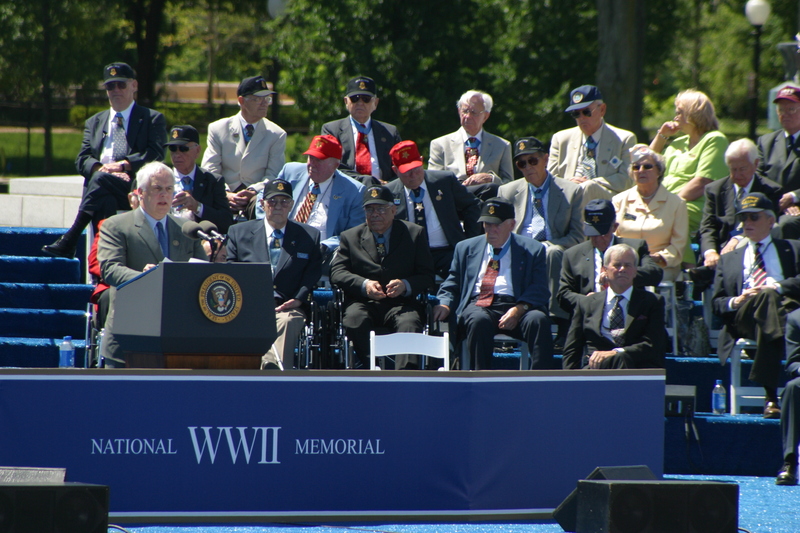 Photo credit: Don Ripper (Latoff Inc.) / American Battle Monuments Commission. 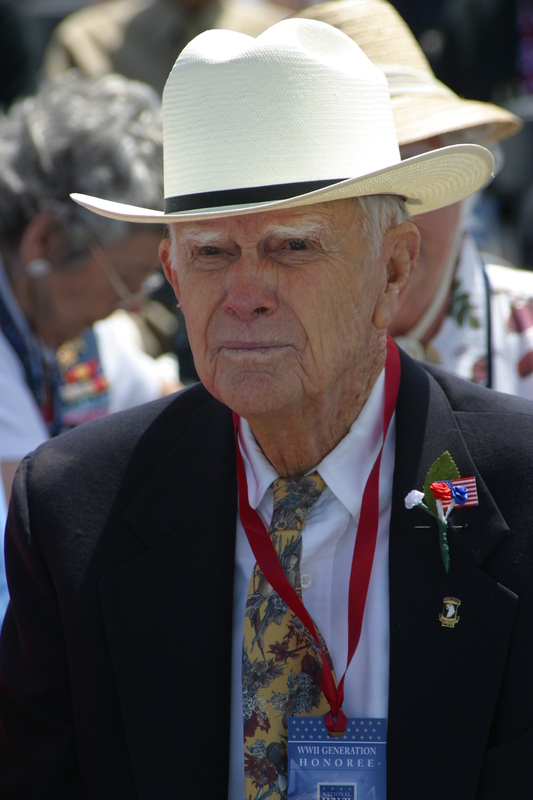 Col. X B Cox, Jr.